Analysis by Which? 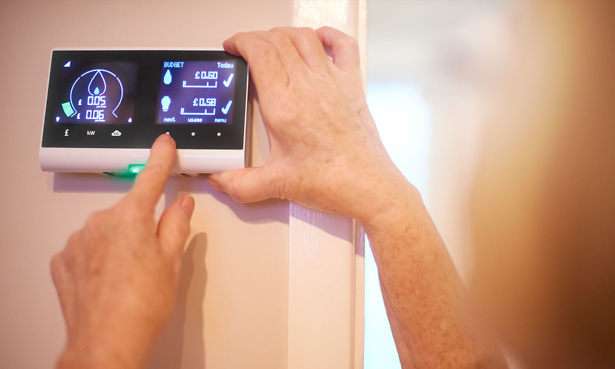 has revealed that large energy suppliers are massively behind schedule in rolling out smart meters, having installed less than a quarter of existing meters that could be replaced. Large companies installed just under nine smart meters per minute between June and September 2018 – but they’d need to install more than 30 per minute to meet the 2020 deadline. Plus the latest government data shows that the rate of installations has slowed down in the last six months. Up to 53m smart meters, which will replace traditional electricity and gas meters in homes and businesses, are due to be installed across Britain by the end of 2020 to meet the government’s target. However, the roll-out has come up against a number of issues. One of them being the installation of the SMETS1 meter – the first generation of smart meter – which in some instances goes ‘dumb’ when changing supplier. 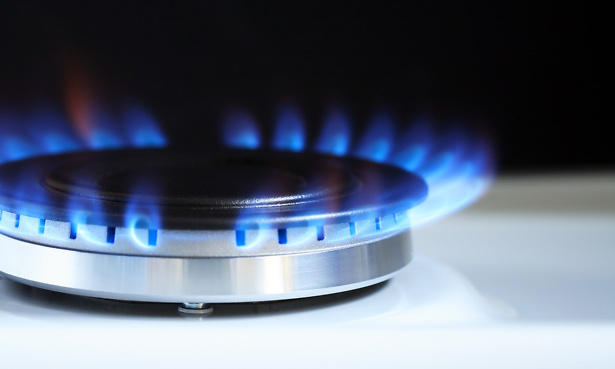 The advertised potential 2020 energy savings figure has also more than halved since the campaign began, dropping from £26 to just £11 a year for duel-fuel bills. Alex Neil, Which? 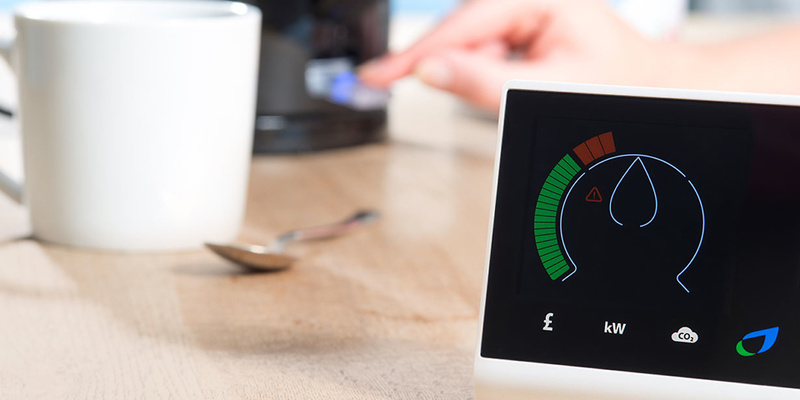 managing director of home products and services, said: ‘The smart meter roll-out has been plagued by problems and been massively delayed, the benefits have been overstated and the savings they could bring consumers are at risk. Read on to see whether it’s the right time to get a smart meter for your home. Or if you’re looking for a cheaper energy deal, see how much you could save by comparing gas and electricity prices with Which? Switch. A smart meter works in the exact same way as your traditional gas and electric meter by measuring your energy use. The big difference being smart meters will send accurate and up-to-date energy usage information directly to your energy supplier. This means your bills will no longer be estimated and you should be paying only for the energy you’ve used. Smart meters also come with a digital display which shows your energy usage in real time, allowing you to get a better handle on where energy may be being wasted in your home. To find out more check out our smart meters advice guide. You do not have to pay to get a smart meter installed; everyone pays indirectly through their energy bills. Ultimately smart meters help give you greater awareness of your energy usage, along with accurate bills. Many suppliers are also offering competitive smart meter-only tariffs as an incentive for consumers to have smart meters installed in their home. Despite the reduction in anticipated savings from installing a smart meter, the future is promising. The SMETS1 smart meters are no longer going to be installed from mid March 2019 and energy suppliers are in the process of installing the second generation of smart meters, SMETS2. So far, large energy companies have fitted around 47,000 SMETS2 meters, the latest government data revealed. These are likely to have fewer problems, so make sure yours is the newest generation of meter before you get yours installed. You can read more about this on our should I get a smart meter page. If you haven’t changed energy suppliers for years then it’s likely you could make a big saving by switching. Our research has revealed you could save up to £300 a year from switching to cheapest available deal. Commonly, the cheapest fixed energy tariffs last for 12 months. Once the deal ends and if you don’t switch, you’ll be put onto your energy company’s standard tariff, which is unlikely to be the cheapest. Which? Switch is an impartial tool which allows you to compare different energy providers and their deals. See 10 ways to save on your energy bills this winter for other handy tips.